1. Where in the world do peanuts come from? 2. What kind of plant and whereabouts on it does the peanut come from? 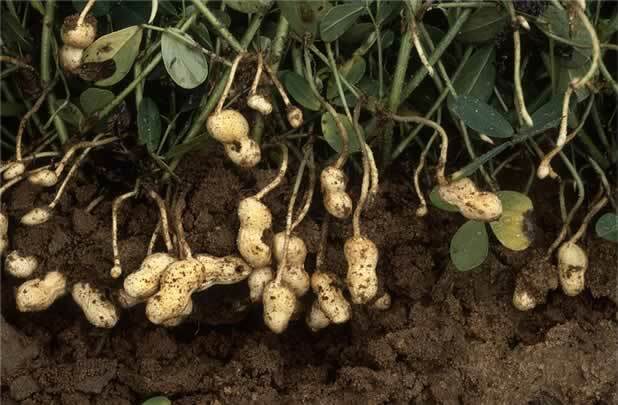 To answer the first part – peanuts are a native to South America and are believed to have first been cultivated as a farmed crop in the valleys of Peru. To be fair though, peanuts are not actually nuts but are in fact legumes. This really does make it a member of the pea family! To answer the second part - the peanut is a small annual herbaceous plant that grows to 30-40 cm tall. 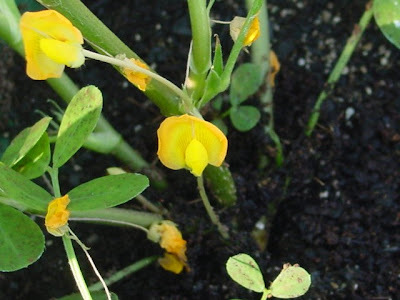 It produces a typical pea flower flower which is usually yellow with reddish veining. Weirdly, once pollinated the flower stalk will begin to bend until the fertilized ovary touches the ground. However, the stalk continues to grow and pushes the ovary underground! The ovary continues to develop into a legume pod which matures into what we commonly call a peanut. Each pod can be between 1-3 inches long and containing as many as 4 ‘seeds’. GREEK HISTORY: Who was Archimedes? WHY THE MAMMOTH BECAME EXTINCT?